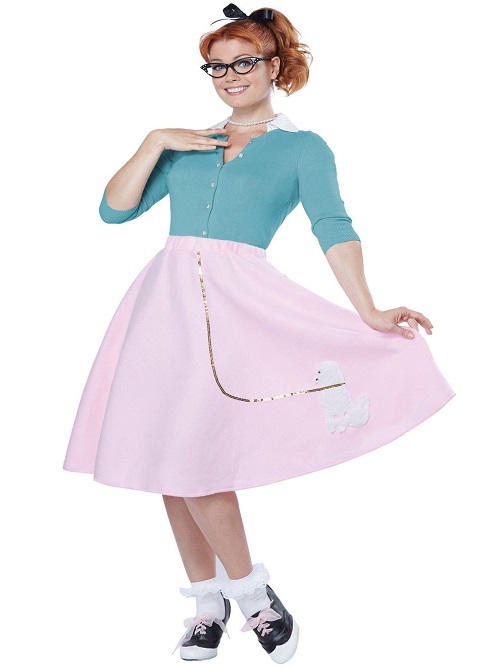 Poodle skirts come in different sizes and colors. Rental period is for 3 days, Longer rental periods are available. A deposit is required.